Today I'm sharing a very quick card made from one of the images from the Petal Passion Memories and More card kit. 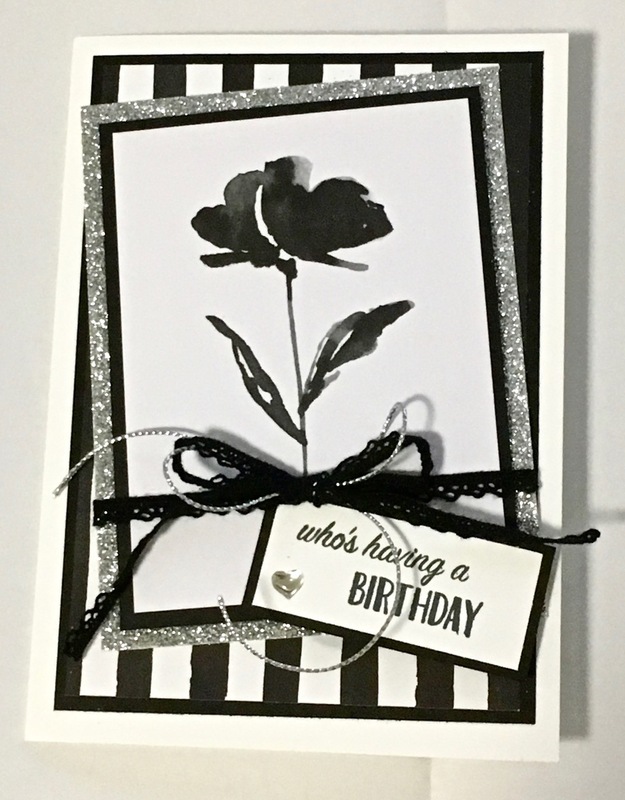 This is a fabulous kit that has many stylish images ready for you to use as they come, or add extra stamping and embellishments to create a stepped up card. The images vary, but mainly come in black and white. Sometimes you'll find some Powder Pink used too. This limited colour range gives you incredible scope to create a wonderful variety of cards. I have combined the floral image with Silver Glimmer paper, Basic Black card and Petal Passion Designer Series Paper on a Thick White card base. I finished the card with some Vintage Crochet Trim - a bargain on the Clearance Rack, and a little silver cord. 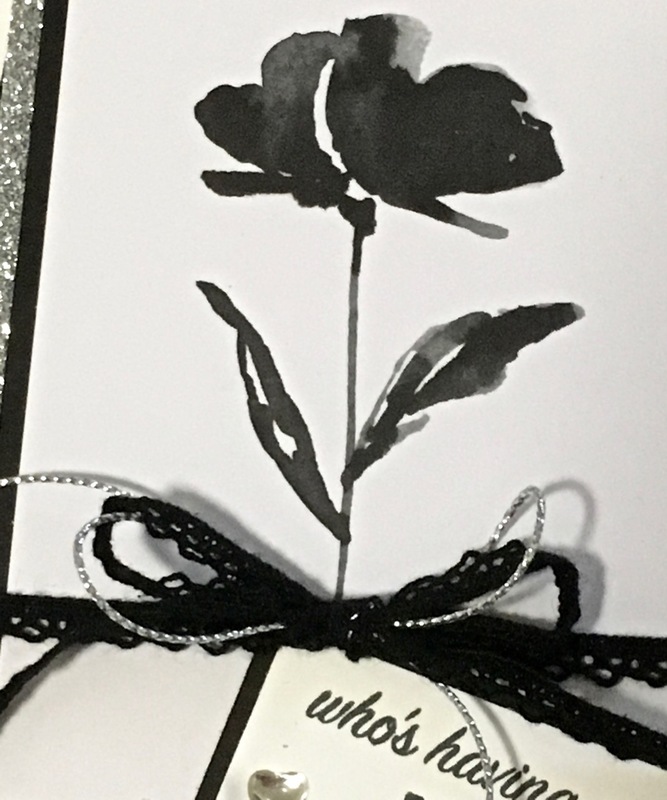 A simple greeting and a tiny heart from the Metallic Enamel Shapes and the card is complete. I love this card and I really love how quick it was to make. If you would like to order any of the products mentioned, simply follow the links throughout the post. You'll see pictures and all the information about price. 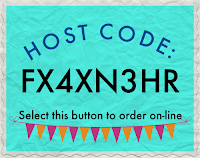 Order on-line and don't forget to use the code to be in the running to win a Stampin' Up! shopping spree.